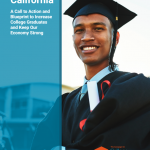 With under a month to go before California’s primary election, the Campaign for College Opportunity has released a new publication and three videos to inform voters about the leading gubernatorial candidates’ higher education priorities. 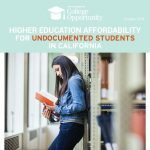 On the Record: California’s Gubernatorial Candidates on Higher Education and three accompanying forum videos presents responses provided by John Chiang, John Chiang, and Antonio Villaraigosa to a series of questions on the major higher education issues impacting the state today. 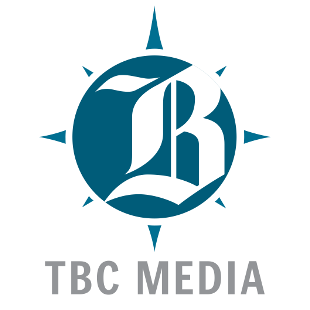 Gubernatorial candidate John Cox was invited but unable to schedule a forum or respond to the On the Record questionnaire within the time frame allotted to all candidates. On the Record and the three individual gubernatorial forums represent the first time this election season that the leading gubernatorial candidates have explicitly dedicated time to addressing higher education. 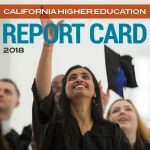 Their engagement reflects their understanding that California voters see the economy and education as the most significant issues affecting the state. 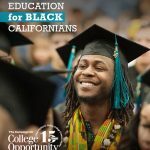 The Campaign for College Opportunity mourns the loss of former California State University Chancellor Charles B. Reed. 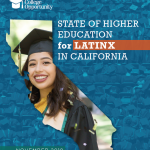 The Campaign was honored to have worked with Chancellor Reed for nearly a decade on ensuring increased college opportunity and success for students seeking an education in the CSU system. 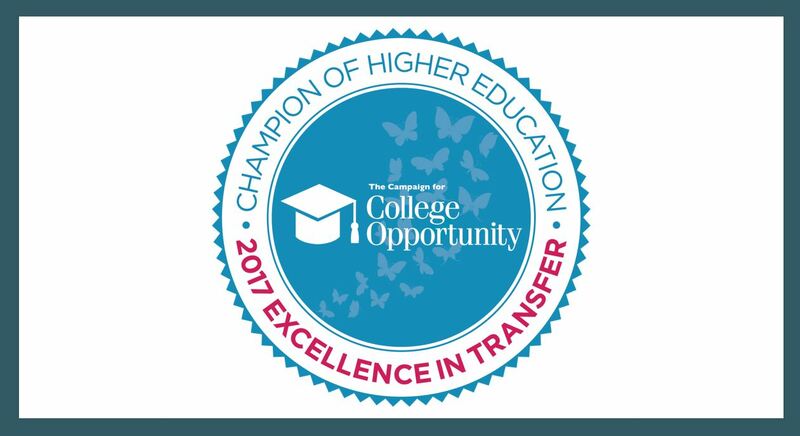 Chancellor Reed was a steadfast champion of fixing the broken transfer system and committed the CSU to creating a transfer pipeline for students wishing to come to the CSU from the Community College system. 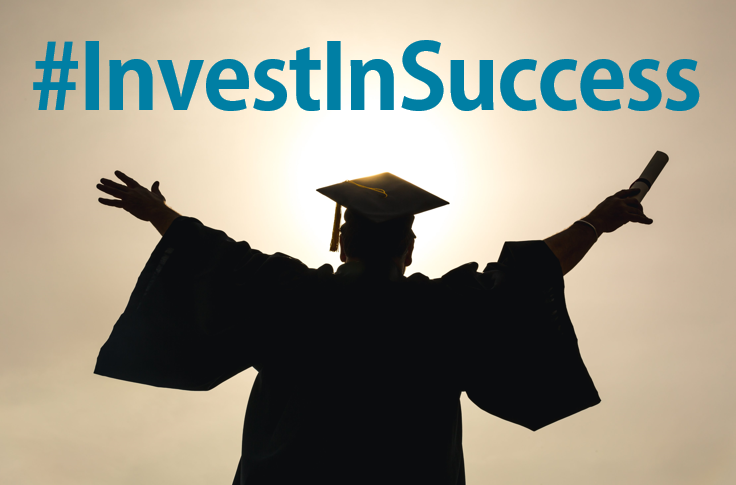 Reed exerted tremendous leadership in support of historic student-centered transfer reform legislation (SB 1440) and would be proud that over 69,000 new Associate Degrees for Transfer have been conferred since implementation of the historic policy.